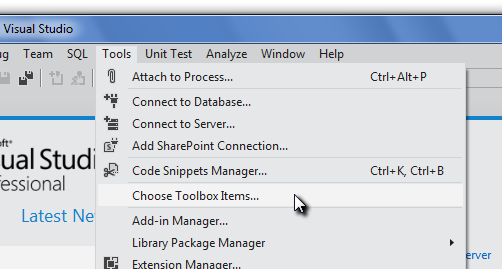 You can use the ActiveBarcode control in Visual Studio like you do with any other control, e.g. a button. 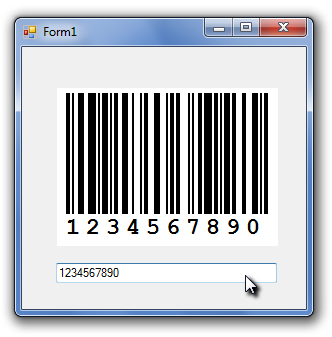 First you have to add the ActiveBarcode control into the development environment. A dialog appears. 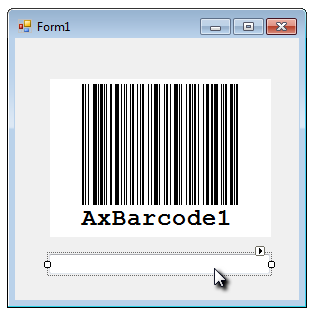 As ActiveBarcode is a COM component first select the tab "COM Components". A list of the available controls will be displayed. Select "ActiveBarcode" and activate it. Then click OK. Now ActiveBarcode is added to your development environment. 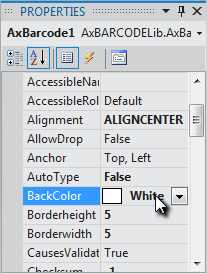 To add the ActiveBarcode Control to a form you select the function "Toolbox" from the "View" menu first. This opens the toolbox. "Toolbox". 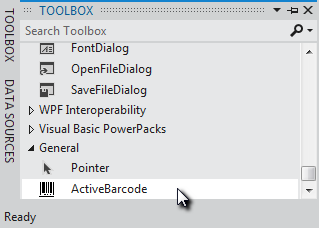 Have a look or search for the ActiveBarcode Control in the toolbox now. Click on ActiveBarcode there and move it the form you want to place the control. The control will then be placed on this form. Now add a "Textbox" to this form, too. Double click this textbox now to open the source code for the event "Textchange". We will use this event to change the barcodes content every time the textbox changes. 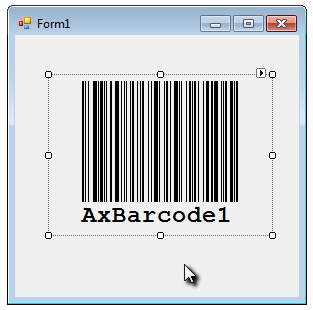 If you change the content of the textbox in the running application, the barcode will encode this. In the following example ActiveBarcode is created invisible, then a Code 128 with the encoded content "Example" is generated and saved as image file by using the SaveAsBySize function.